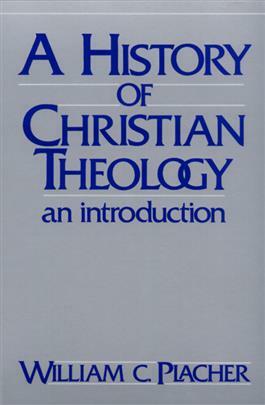 A History of Christian Theology offers a consice yet complete chronicle of the whole history of Christian theology, from its background in the history of Israel to the various modes of liberation theology in the late 20th century. This book is an intellectual history, a story of people and their ideas. It will be valuable for college and seminary students as well as lay study groups.